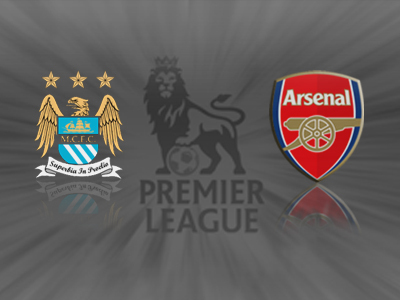 It is certainly crunch time with the best away team this season, Arsenal, pitted against the best home team this season, Manchester City. 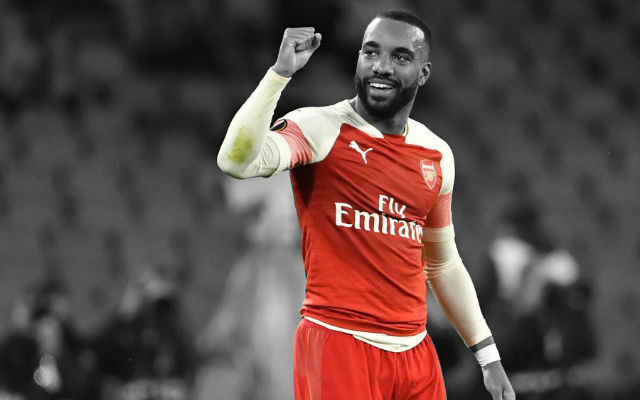 The Gunners sit five points clear at the top of the Premier League but go to the Etihad stadium to face a fired up Manchester City side that produced a scintillating come-back against heavyweights Bayern Munich in midweek. All eyes will be on Frenchman Bacary Sagna who has been sorely missed at right-back. No hard feelings towards Jenkinson, but the young up-and-comer is definitely not on par with his mentor and looked out of his depth against Napoli in midweek. Wenger stated in his usual pre-match conference that Sagna will have a late test to see whether he is fit and remained optimistic that Sagna would be able to make his anticipated return. There is some debate as to whether Walcott should be included in the starting line-up, but if Jenkinson starts it is more than likely that Wilshere will start of the right to give Jenkinson some added defensive cover. In defensive midfield I would like to see Flamini start against Manchester City’s imposing midfield. With the likes of Yaya Toure you feel Flamini’s combative style will be a necessity, while his leadership skills should hopefully alleviate any nerves amongst the Arsenal players. 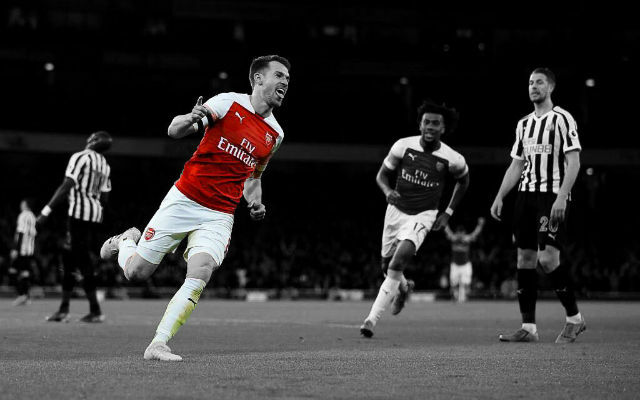 The rest of the team essentially picks itself with Ramsey certain to return to the starting line-up after being rested in midweek. Being honest I would say that Manchester City are the favourites going into the match. Their home record speaks for itself, winning all seven games played at the Etihad this season and scoring a whopping 27 goals and only conceding 2. Additionally, their impressive come-back win in midweek against Bayern Munich will mean they will be brimming with confidence. They have a number of danger men, so Arsenal will need to be 100% focussed to keep them all in check. Special mention must be given to Aguero has looked menacing this season. 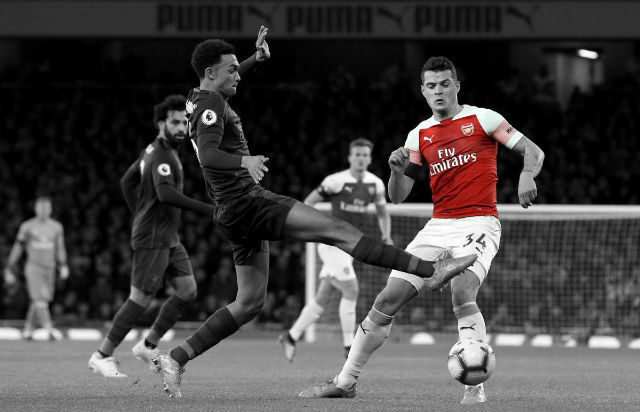 The Gunners on the other hand go into this match on the back of a disappointing 2-0 defeat at the hands of Napoli, with a couple of key players looking to be suffering some ill-effects of fatigue. Frontman Olivier Giroud looks weary while Mesut Ozil has been hardly afforded any rest before this key period. His inability to exert of influence on the game in Italy was a little worrying, but hopefully the hype of the occasion spurs him into a good performance. The same could be said of Cazorla, who has looked a little rusty in recent games. 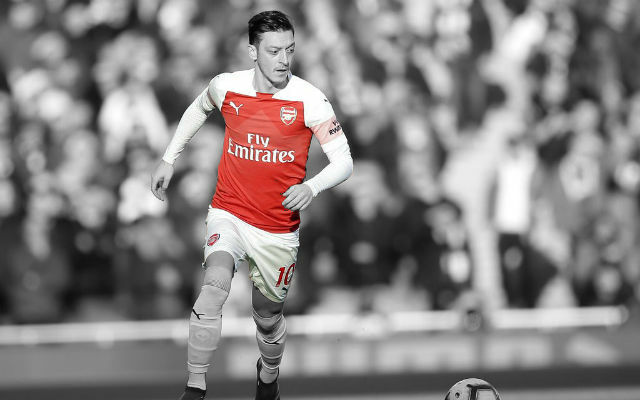 While the Gunners go into this match underdogs, you can’t write them off and their like City’s home record, Arsenal’s away record is similarly impressive with the only blip the 1-0 loss at Old Trafford before the international break. 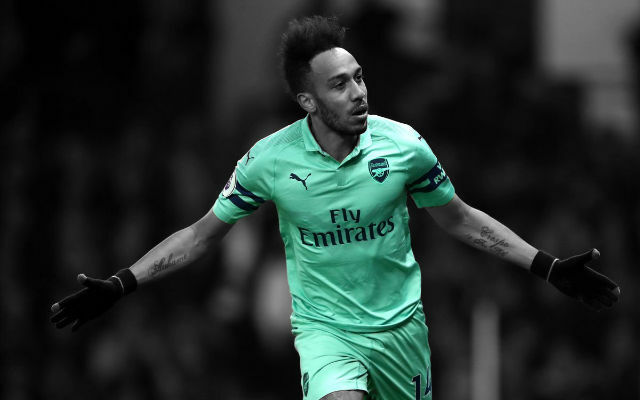 This tie is a great chance for Arsenal to really show their title credentials, but it will be a tough task to come away from the Etihad with all three points. It should be a nail-biter! 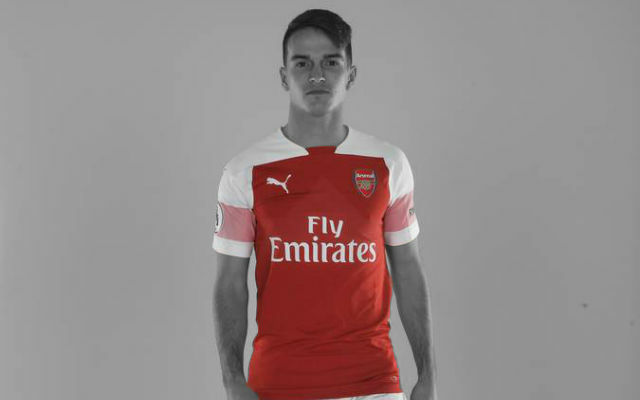 COYG!